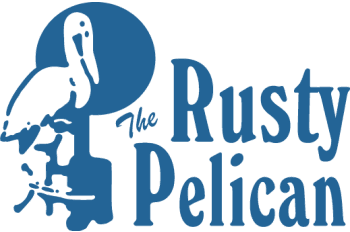 Ring In The New Year At The Rusty Pelican Tampa! 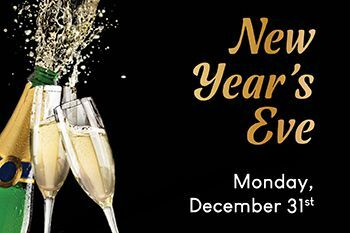 Join Us for a festive New Year's Eve at The Rusty Pelican Tampa along the waterfront! *21+ Only. Management reserves all rights.